For too long legal and business advisors have been reactive and failed to demonstrate value to clients. Our mission is to empower your business and add value in every engagement. We are the experts in Retail, Business Law and Mergers and Acquisitions – and we’re business people, too. Nick Hitchens is a key advisor to a range of Australian and International businesses. He has assisted hundreds of business owners seeking investment, divestment or acquisition with a transaction history totalling $500m+. Nick Hitchens is an expert in advising on Shareholder and Partnership Arrangements and all other commercial contracts. He brings a contemporary competitive approach to business and legal services. In his downtime, Nick Hitchens likes breathing the fresh air in Tassie, Crossfit and travelling the globe. 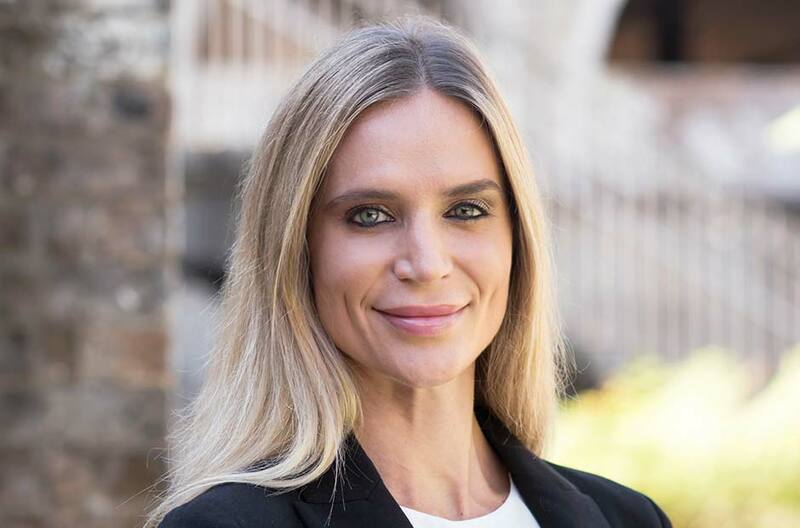 Olivia Hitchens advises Australia’s largest retailers, franchised networks and is a renowned expert in Retail and Branding Law. 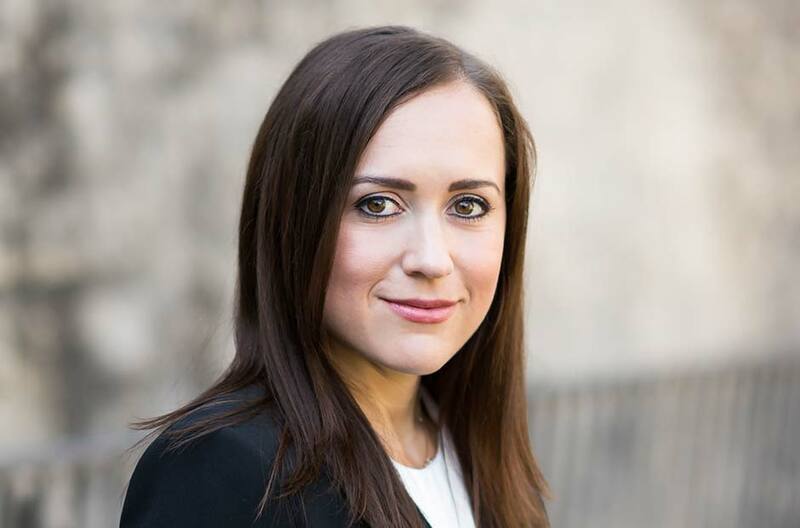 Olivia Hitchens can assist all businesses with monetising and protecting their Intellectual Property, Marketing and Social Media Law, Competition and Consumer Law and general business law. Olivia Hitchens brings practical industry experience and combines it with common sense advice. In her downtime, Olivia Hitchens likes running, baking and lazy beach days. 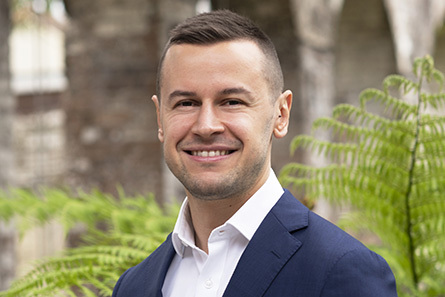 Joel Marshall comes from a commercial property investment background in New Zealand and has practiced the past 5 years in Australia with a focus on Property and Business Transactions and Disputes, Competition and Consumer Law and general commercial advisory. 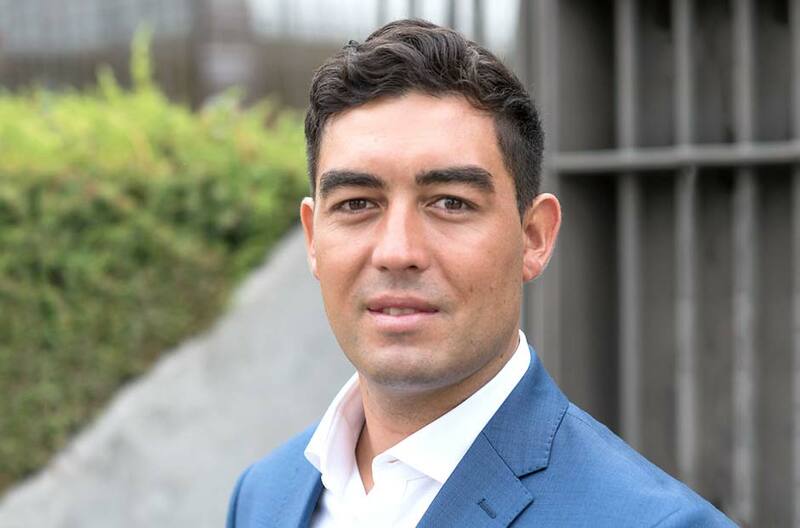 Joel Marshall has a passion for business and with his balanced commercial approach to legal services is a perfect fit to Hitch Advisory’s expert team. In his downtime Joel Marshall likes surfing, fishing and exploring the great outdoors. Karla Attwells has extensive experience in all areas of commercial and business law, including sales of business and leasing. She also comes from a dispute resolution and insolvency background which enables her to proactively identify issues her clients may face and avoid the cost of litigation. She has a strong commitment to clients, is approachable and delivers outcomes when she says she will. Karla Attwells provides advice not just documents and her clients regularly comment that she has enabled them to easily understand complex matters. In Karla Attwells’ current portfolio of clients are fashion designers, iconic retail brands, national freight and distribution businesses and many more. Outside of work, Karla Attwells enjoys the beach, fitness, spending time with her family and her sausage dog ‘Sizzle’. Lazar Krstic acts for individuals and organisations of all sizes, assisting with their start-up, transactional and dispute resolution requirements. Lazar Krstic oversees both contentious and non-contentious matters, with a particular interest in acquisitions, Competition and Consumer Law and intellectual property. He has extensive civil litigation experience and has represented clients in various jurisdictions throughout New South Wales. 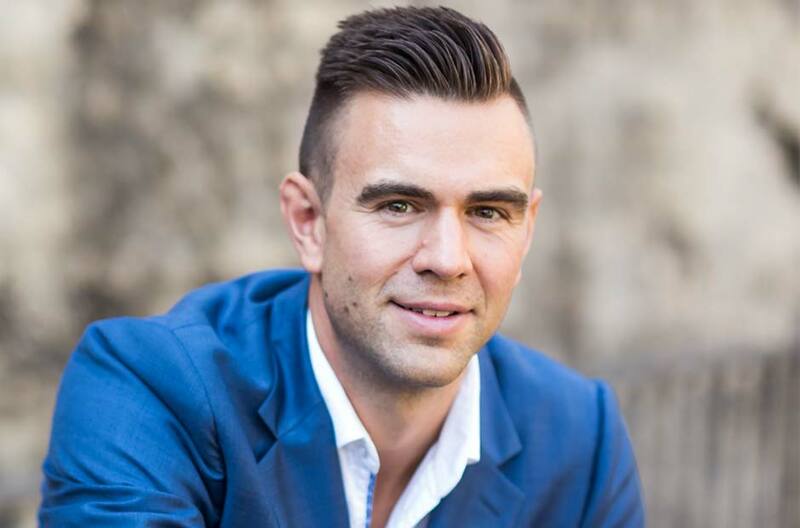 Lazar Krstic offers a dynamic and practical approach in all dealings, enabling our clients to navigate through their matters with simplicity and peace of mind. Outside of the office, he attends the gym regularly, passionately supports Chelsea Football Club and recharges his batteries by travelling the world. Hayley acts for a diverse client base including individuals, property developers, small to medium sized businesses, and large companies, in a range of industries. 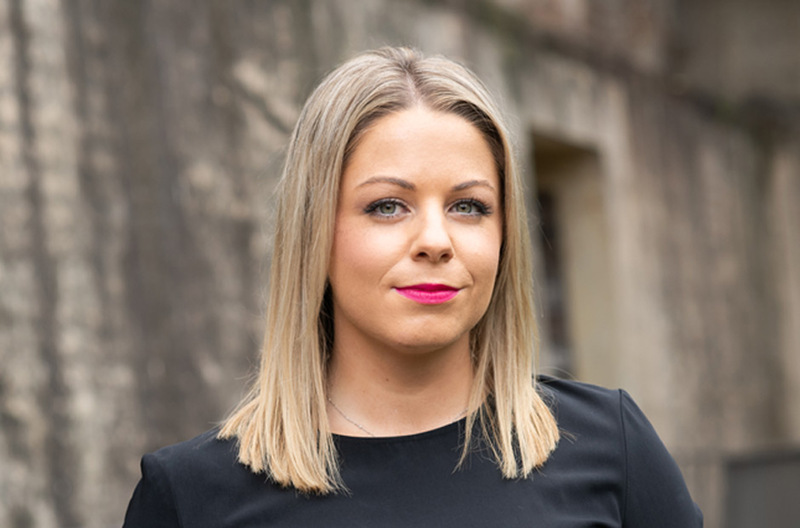 Hayley Hewitt acts for a diverse client base including individuals, property developers, small to medium sized businesses, and large companies, in a range of industries. Hayley Hewitt has experience in a broad range of matters including sale and purchase of residential and commercial property, leasing, sale and purchase of small businesses, building and construction disputes, and drafting various commercial agreements. Taking a practical approach to her work, Hayley is committed to developing and maintaining strong relationships with her clients to achieve their legal needs. Outside of work, Hayley Hewitt enjoys relaxing at the beach, socialising, and learning Portuguese. We work with industry leaders. Olivia Hitchens' legal advice makes a refreshing change from the norm. An excellent communicator and trusted advisor. Highly regarded. Nick Hitchens has given us approachable and concise advice about the general legal health of our business, we now have a vision of what the practical next steps are for us. He understands the needs of start-ups, which enables us to strike the right balance between risk-mitigation and growth. He is fully transparent about his fees, meaning we can engage his services as cash-flow permits. Nick Hitchens brings a refreshing approach to legal advice, partnering with us on our journey as a company and taking a keen interest in our business as a whole. At Shootsta we view Nick Hitchens as more of an in house member of our team rather than an external entity. U Brand Cosmetics has experienced the highest level of professional support and dedication towards our business, with outcomes that have been to our greatest advantage. I found dealing with Nick Hitchens refreshing and straightforward. A unique blend of legal expertise with commercial acumen. In my dealings with Nick Hitchens I have found him to be professional outcome focused and straight forward to deal with. One of the better things I enjoyed about working with him is his ability to look down the line and forecast where he can assist our company's growth into the future. Nick Hitchens is one of those rare finds in business. I've been at this game for a long time and its not that often that you come across someone with the depth of knowledge and experience that he has in the areas of Corporate and Commercial Law especially in the small business space that I operate in. Its a pleasure working alongside a client focused Lawyer that gets this space so well. Nick Hitchens is able to make the complex simple and the simple compelling. Nick Hitchens alleviated all our concerns for working in a partnership and helped us develop a strong framework for us to feel confident and secure about our venture. Dealing with Nick Hitchens was seamless and easy which is the opposite of any other firm I’ve ever worked with before. I could not be more complimentary of Nick and Olivia Hitchens and the team at Hitch Advisory. It is an absolute pleasure to get legal advice in a calm and non intimidating manner. Nothing is a problem and there is always a practical solution. Phone calls and questions are answered quickly and the team is always happy to help with skills across a broad range of areas. Thank you Nick and Olivia Hitchens and Team. Your advise has been a huge benefit to our business- efficient in all ways. With Hitch I no longer get the feeling that I am getting charged for advice that I did not ask for. 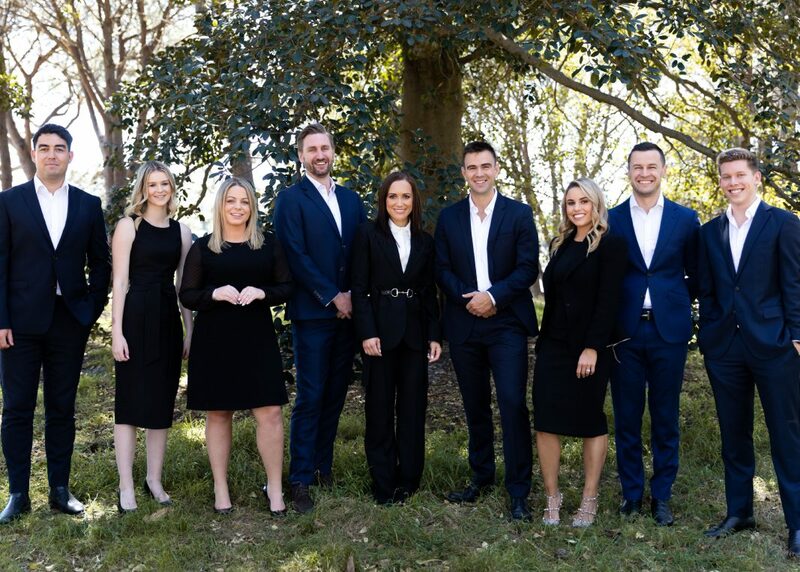 Quite simply the best boutique law firm in Sydney. Pleasure to work with, responsive in nature and no exercise too big or small. Nick and Olivia Hitchens and their team show a true appreciation for a clients needs, and are not at all about making sure the 'clock keeps running' - results oriented and commercial, exactly what you we and our clients need on an ongoing basis from their counsel. We have been using Hitch Advisory for a number of years now and are really happy with the advice and support we have received. The broad scope of knowledge within the team means we have been able to use Hitch Advisory for all of our legal requirements and the many questions we have. Would definitely recommend! Nick Hitchens was recommended to us by a client of ours. We were looking to reorganise the basic structure of our business from shareholders agreements that form the basic commercial structure of our business to employment contracts that have helped facilitate some of our keys hires recently. Nick Hitchens present very professionally and communicated very clearly and effectively on all matters. We are more than happy with the corporate advice and services Nick Hitchens has provided us to date and would have no hesitation in recommending Nick Hitchens and his group to anyone seeking corporate legal services and advice. Nick and Olivia Hitchens and the team at Hitch Advisory have been an absolute pleasure to deal with. Their ongoing support to our organisation has far exceeded our expectations. From setting up hire contracts to trademarking our company and everything in between. It is great peace of mind knowing that they are only a phone call away to support our organisation.